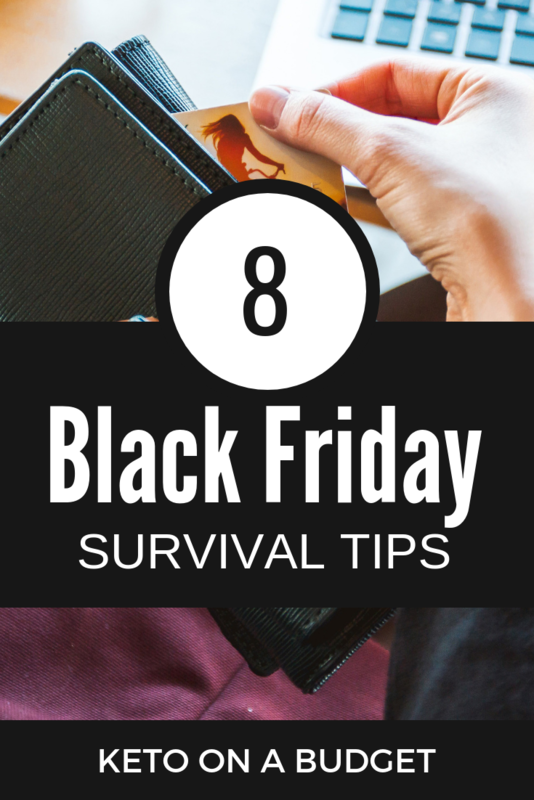 8 Black Friday Survival Tips! Sometimes “budget” gets treated like a dirty word, but it’s really just you telling YOUR money what to do. I think you should do this all the time 🙂 But, set a clear budget for black Friday spending. Set a hard dollar amount limit for how much you have to spend. You can spend it all, or you don’t have to if you can’t get the deals you were looking for. And above all else. DON’T OVERSPEND or GO INTO DEBT. 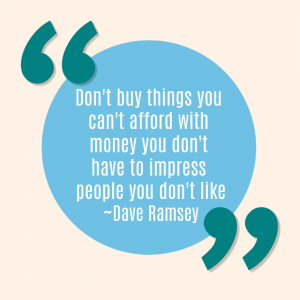 The quote below is my absolute favorite from Dave Ramsey. “Don’t buy things you can’t afford with money you don’t have to impress people you don’t like”…I always add in or do like. Because remember, spending money and presents don’t equal love. Make a list. Especially if you are going out to the actual store. Trust me, this black Friday tip will make your life so much simpler. I like to break my list down by store. Then list the item, the sale price and the time the sale is on. And I try to number the list in order of importance. I prioritize by store and then item within the store to try and make sure I am getting the best and most important deals first. Personally I like to actually write out a list and keep it with the sales ads and not just make a list in my phone. 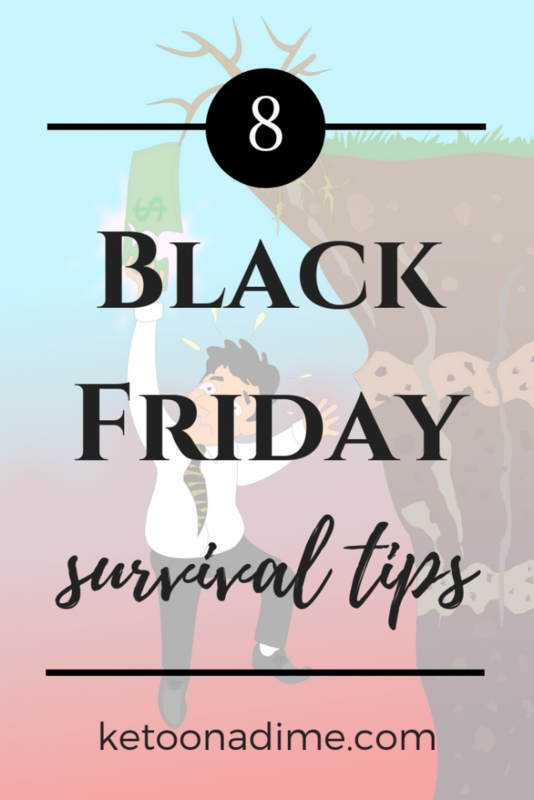 Get the most out of black Friday and maximize your savings by using EVERY avenue to save money possible. Use a credit card that offers a reward (points, cash back or whatever). You can even open a store card the day of for an extra reward. 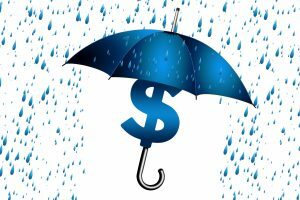 Just remember rule #1-don’t overspend and stick to your budget. If you’re shopping online, use Ebates. They give you cash back on almost any online purchase you make. And it’s free to sign up. 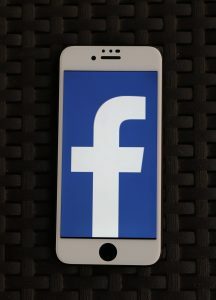 Get the app or download a browser extension if you’re using a computer. Why not get a cash back on something you’re already planning on buying anyway? 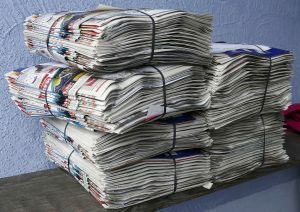 Check the Thanksgiving day paper for coupons! And not just grocery coupons, any in store coupons for more black Friday savings. -Shop with friends. Split up to cover more ground=getting more deals. Or stick with a group and have a friend purchase an extra item for you that normally has a limit of 1. I love to do this when it comes to Amazon Prime deals, I ask my sister to order an extra for me. 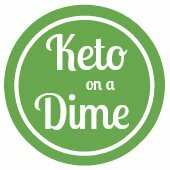 -Follow Keto on a Dime and other Facebook deal groups. The groups will let you know when sales are starting and might point out things you didn’t already know were on sale. Black Friday has really morphed from being a brick and mortar only shopping holiday to an online palooza. Almost all stores that offer deals in store, are also offering those deals online. Sometimes the deals start at different times, or are slightly more expensive. But think of the gas money, time and frustration you can save by staying home and shopping all on line. Plus when it comes to Keto deals, the best companies will offer sales on their sites, so that’s even more of an incentive to stay home! Research, Research Research before you buy. Check the store sales, sales times and dates and the item specifics. You want to make sure you are fully prepared and dare getting what you want. Nothing is worse than missing a sale or getting less than what you wanted because you didn’t read the fine print. Stock up=This Black Friday tip is Keto specific. 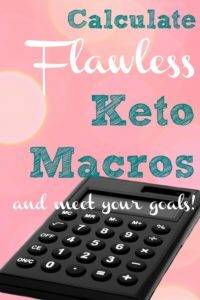 In my experience Keto companies have ROCK BOTTOM sales prices at this time of year. It’s your chance to grab months worth of your favorite products or treats at their lowest prices. Of course you want to stick to your spending limits, but see this as an opportunity to buy A LOT of stuff now and save the rest of the year. Do you love a specific Keto bar? Keto collagen? A Keto snack mix? Or anything like this? Keep you eyes out for these things to be on sale. Then stock up! Check out my Keto Black Friday Deals page. You can see deals as they become available, plus you can comment with a list of things you are looking for, so I can help you save!